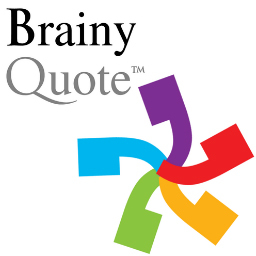 Brainy Quote - Quotes about reading. Goodreads - Book reviews, recommendations, and discussions. Tap into the world's largest social network for readers.